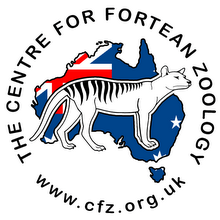 Centre for Fortean Zoology Australia: Tasmanian Devils set for extinction? A TASMANIAN devil expert fears the species will become extinct in the wild despite multi-million-dollar efforts to save it from disease. 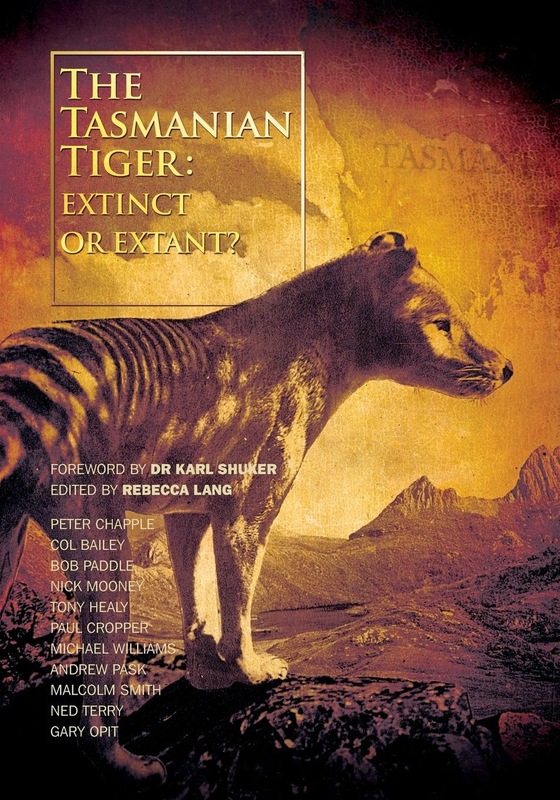 Save the Tasmanian Devil program senior keeper Jocelyn Hockley says work to establish a captive insurance population will stop the species suffering the same fate as the Tasmanian tiger. "An amazing amount of work has been done, but I am not sure if there is any more that can be done," Dr Hockley said as Tasmania marked Threatened Species Day. 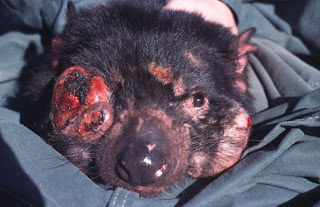 "The devil facial tumour disease is moving and changing and the species' survival depends on how the disease evolves as it moves west." Five Tasmanian scientists are lobbying the State and Federal Governments to protect more forest from logging to give the state's remaining healthy Tasmanian devils a fighting chance to survive.